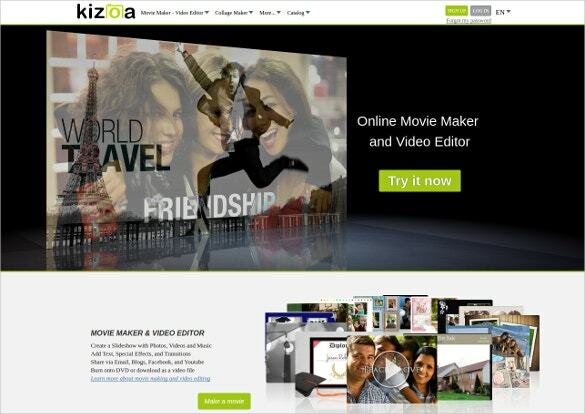 Free Online Slideshow Maker Which is Breaking the Internet Today! Slide shows are the best means to express yourself in the appropriate manner. Slideshows are used professionally and personally to explicit your responsiveness. Slide shows can be an expressive way to tell your story. 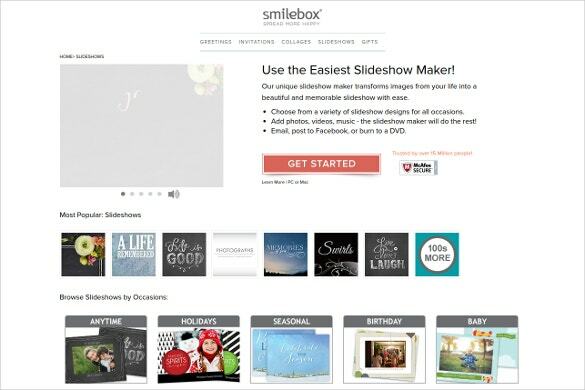 The web has got the free slideshow maker which can put your business and personal needs in the best possible way. You can also see After Effects Free Templates. By using free online slideshow maker you can have a greater impact on your client. You can use stunning photos to make the hit more dynamic. Compute the best music you like. If you wish you can also add the video to give it a better visual. Here are the top 10 free online slideshow makers which are breaking the internet today! You can also see Online Invitation Makers. Photosnack is one of the easiest free online slideshow makers and a wonderful application where you can make the slide show using the music you desire.It allows you to use the best moments of your life which can be shared with friends and family.It is embedded with Facebook, Twitter and Instagram and has got the numerous templates to choose from. 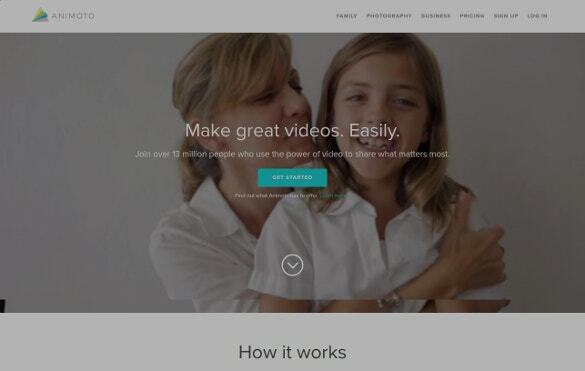 Animoto is one of the tools which can be used professionally and personally. Wedding, travel, birthday, education, holiday and new borns. You name the occasion and they have it with them. 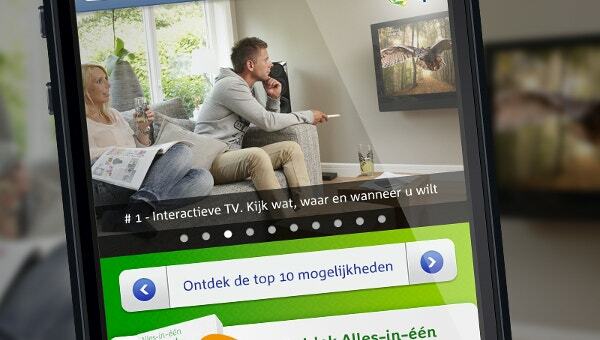 Users have the option to use it for free for the trial period of fourteen days. Smilebox is a slideshow maker which can make your photos look beautiful with ease. It is simple to use. Cards,invitation, collages, photo albums and scrap book can also be made using this tool. It allows you to add videos and music. Once it is ready it can be shared on social media. 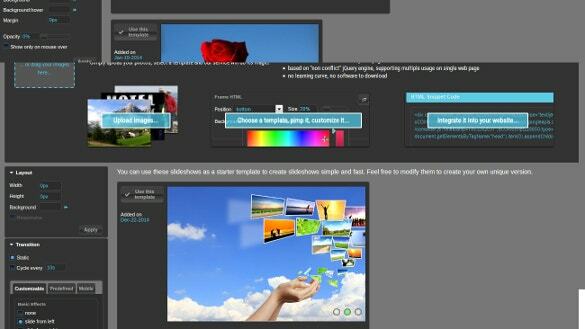 Kizoa has made photo editing easy by giving options of different effects, frames and filters. It enhances the beauty of the slideshow by adding these effects. It can create still and animated collages. It has got the option of choosing templates according to your needs. Roxio PhotoShow makes your slideshow interesting by turning your photos and content brilliant.it has got the coolest graphics, stickers and hundreds of music tracks to choose from.You can choose who can access your content by using this online tool. 123-SlideShow allows the user to create an interesting slideshow for website.It works on all type of browsers and based on jQuery and CSS3. No installation is required to use the services.This online tool is absolutely free to use. Slidely can be used on laptop, desktop and also in a smart phone. It is integrated with the social media website and its content can be shared on those platforms . 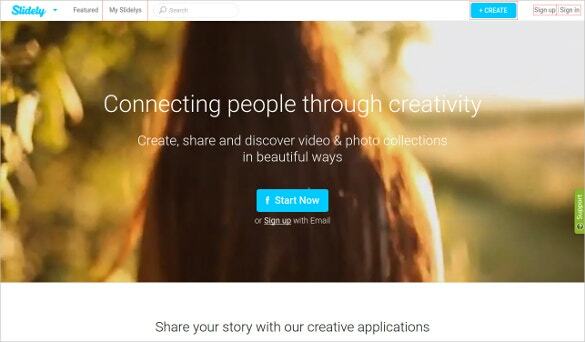 It allows creating beautiful slideshows which can be shared online.Its collage is popular on Instagram. Comslider is based on jQuery which supports multiple usages on a single web page.It has got easy integration with copy and paste of a single HTML/JS source code. It allows a user to make changes online using fancy transition and effects. No software is needed to download to use this online tool. 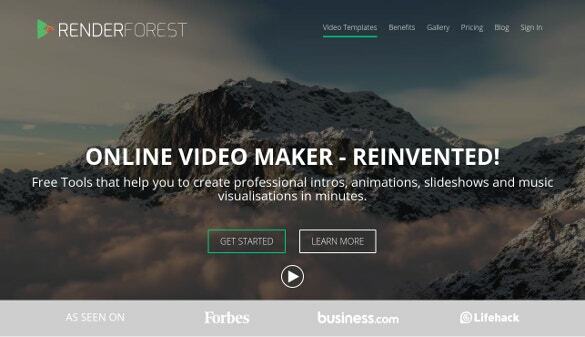 Renderforest is a free online video and slideshow maker. It also has got a feature to make your content animated.By using this free tool you can make an easy slideshow with music, animated business videos, logo and intro videos. Online Slideshows can enhance your business.Using the right keyword can make your business reach to the larger audience by giving internal and external search ranking. It should be made in such a way that it makes an impact on the target audience and give insights to the services you are trying to render.It is a good way to engage the traffic by giving them content which describes your services.You may attach your online slideshow to your LinkedIn account for a wider professional publicity. See this Wedding Video Templates. Slideshow is helpful for professional and personal needs. It is important to have an excellent content for your slideshows. 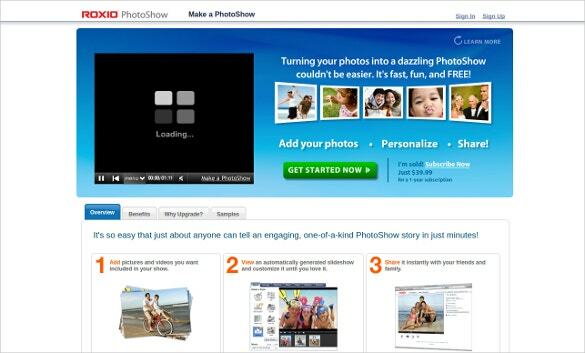 Use the above mentioned free tools to make a powerful online slideshow.